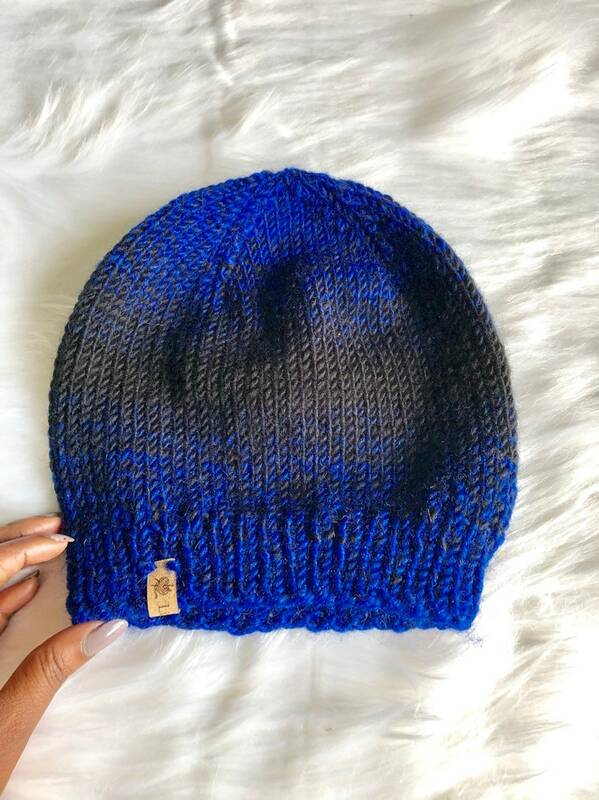 Hand knit winter beanie! Perfect for cold weather and made to wear fitted or slightly slouchy. Care: Hand wash only. Cold water, gently squeeze excess water and lay flat to dry.